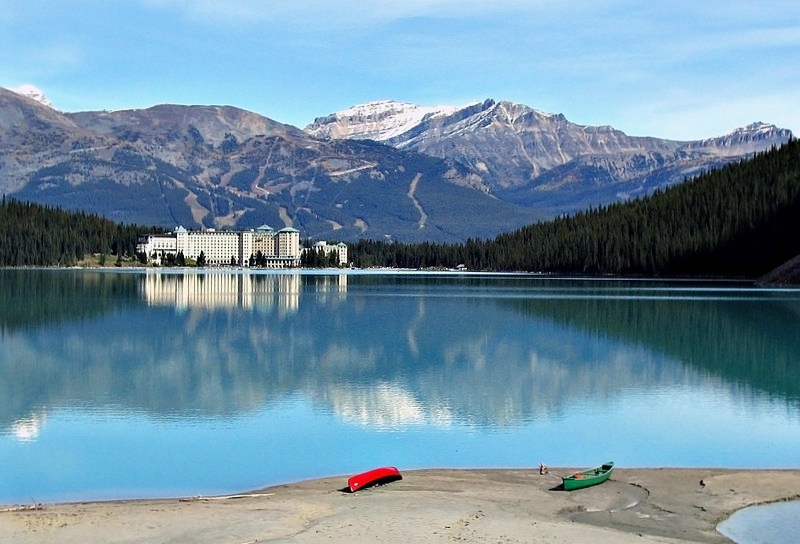 Beautiful Lake Louise and the magnificent Fairmont Lake Louise Chateau and beyond are extraordinarily beautiful. 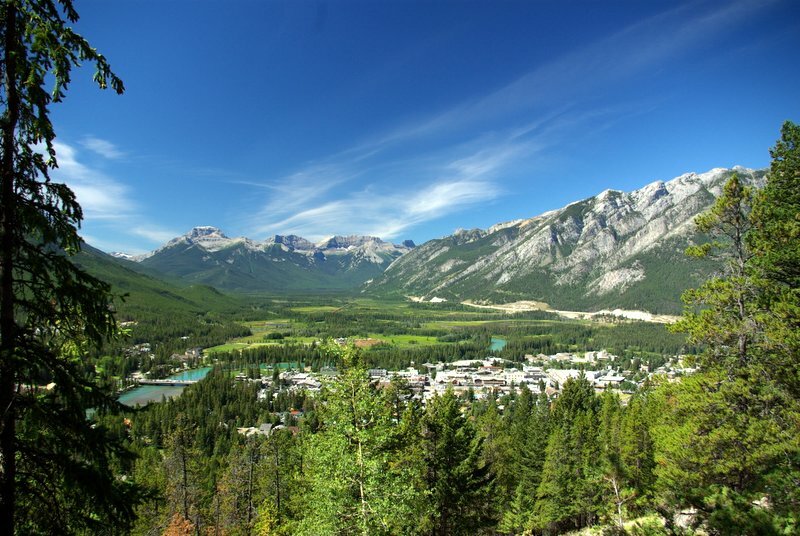 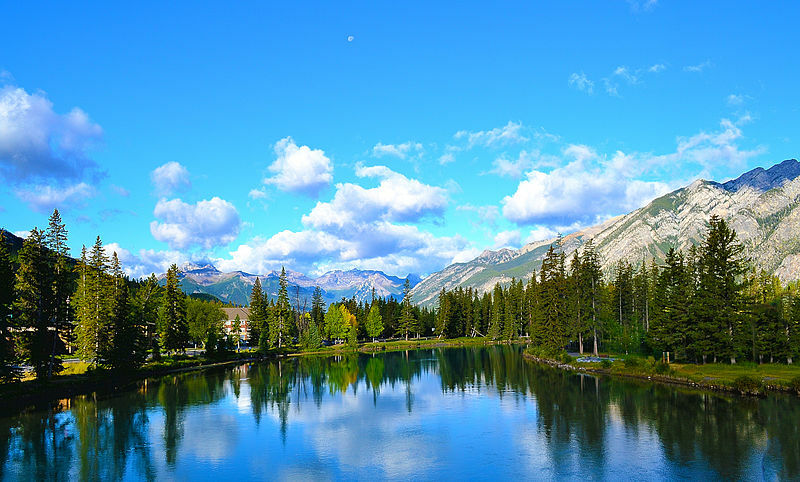 This incredible resort is nestled in-between some of the most extravagant scenery in the Canadian Rockies. 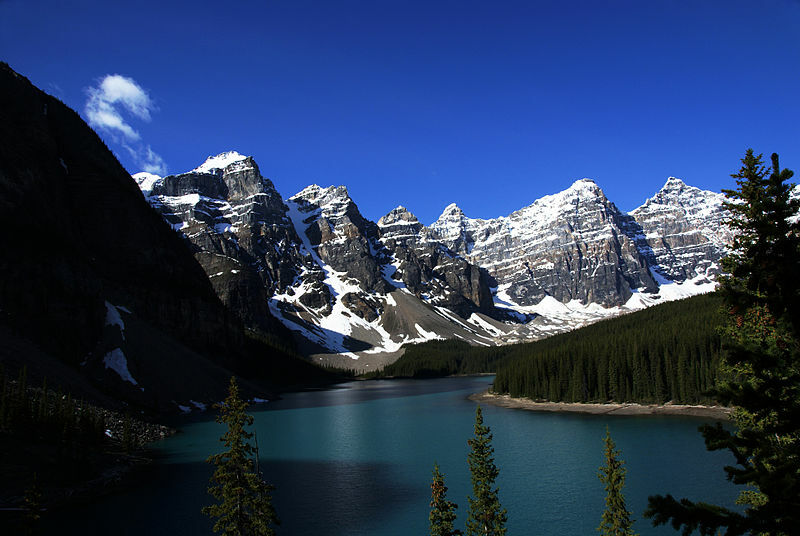 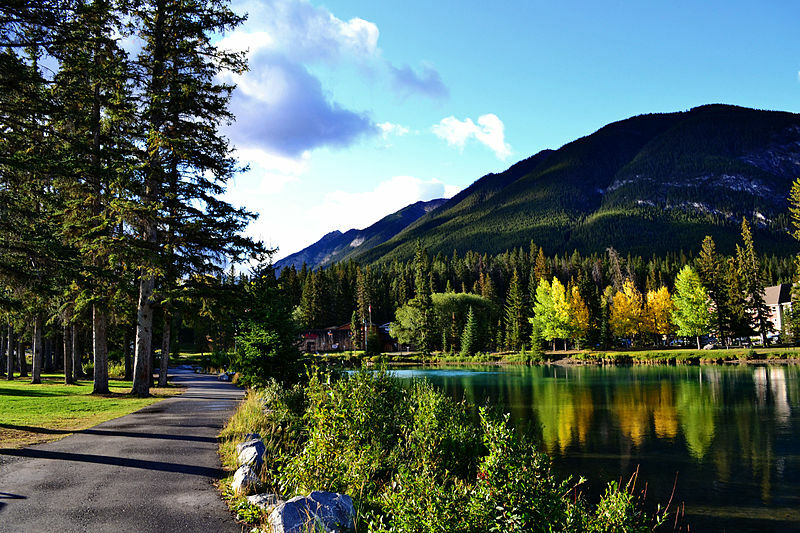 Lake Louise is in Banff National Park. 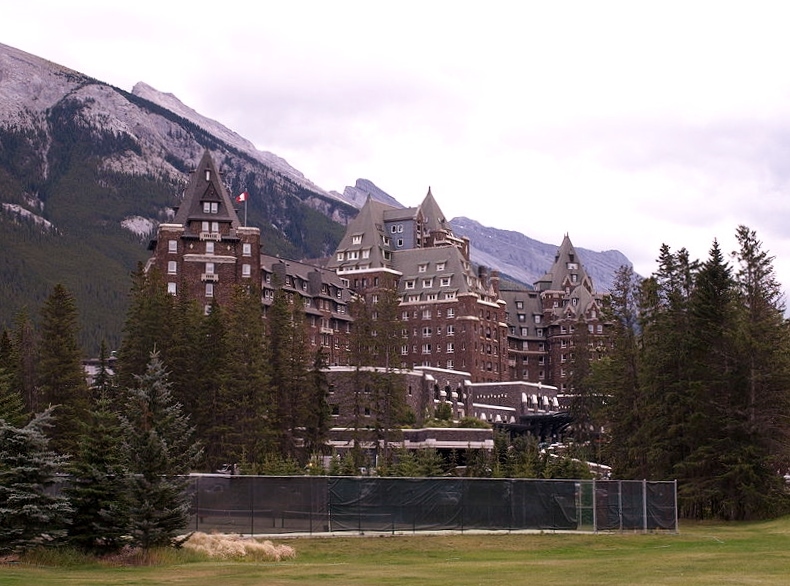 The Lake Louise Hotel was built by the Canadian Pacific Railway in the late 1800’s. 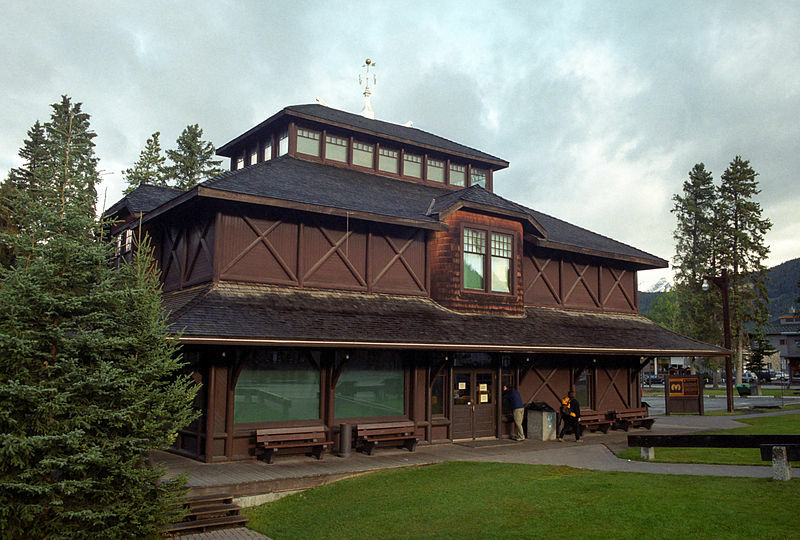 The all year recreational services are abundant, skiing, sleigh rides and snowboarding in the winter and hiking, fishing, canoeing and mountain climbing in the summers.